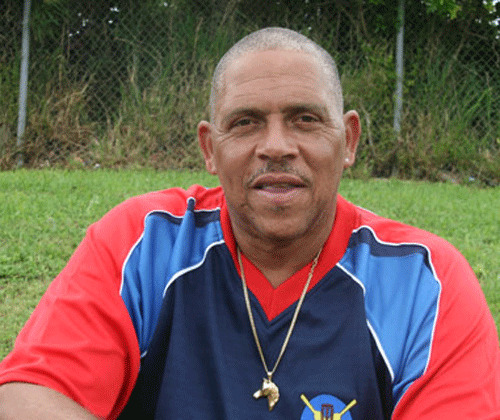 President of the Bermuda Cricket Board, Lloyd Smith confirmed the 2019 ICC Americas Regional Under 19 World Cup Qualifier Dates. “Bermuda will play against USA, Canada, Argentina and the Cayman Islands. The winning team will go through to the ICC U19 World Cup,” continued Smith.